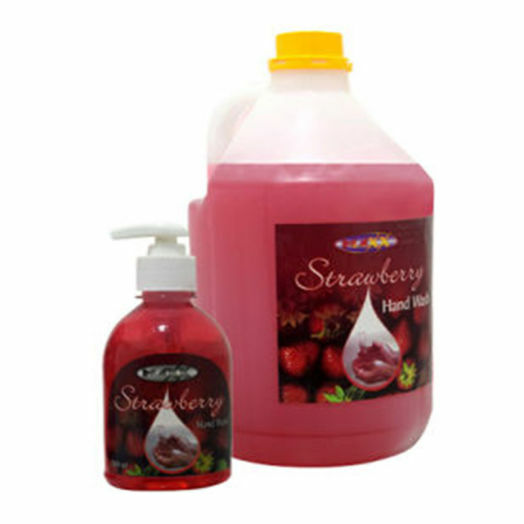 Easy Clean Strawberry Liquid Hand Wash removes dirt and germs while conditioning skin leaving hands soft and clean. The refreshing scent of strawberry leaves skin fragranced and feeling fresh. Get a 260ml dispenser bottle of Easy Clean strawberry hand wash free with your purchase of 4L Easy Clean Strawberry Liquid Hand Wash.